This week (2nd – 8th November) is British Sausage Week. It’s only right therefore that we share with you our sumptuous selection of sausage recipes. 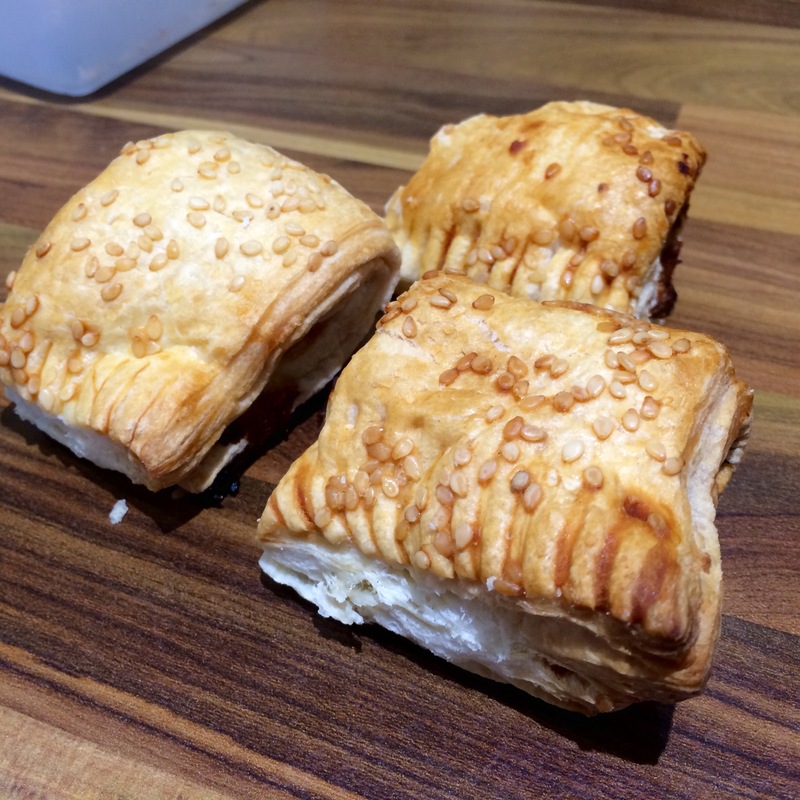 This includes sausages with peppers and beans, a sausage traybake and of course the humble sausage roll – adorned with sesame seeds. Although we do often pick up our sausages from the local supermarket, and there is nothing wrong with that, we love visiting local butchers for meat, as they offer advice you just can’t get anywhere else and some fabulous flavour combinations with meat. HG Walter, a family run butchers in Barons Court recently picked up the accolade of Butcher’s Shop of the Year in London and the South East. They are infamous for their sausages and even allow customers to create their own flavours. They’re known as one of Nigella’s favourites and Heston once asked them to make a Chocolate Orange and Chilli sausage, so you know they must be good! So if convenient, for the recipes below get your sausages from your local butcher or HG Walter if it’s not too far. Chicken, chorizo and sausage traybake.